Fives, a 200-year-old industrial engineering group, has been identified and named "Core Supplier" by the PSA Group under this program, notably because of its leading position in the automotive industry market for solutions in mechanization, part grinding, laser welding, conveying and fluid filling. In France and internationally, Fives is a long-term and reliable partner of the PSA Group. The engineering Group offers a range of dedicated services to optimize the lifecycle of its equipment, and is a pioneer in the 3D metal printing industry thanks to AddUp, a joint venture created with the Michelin Group. 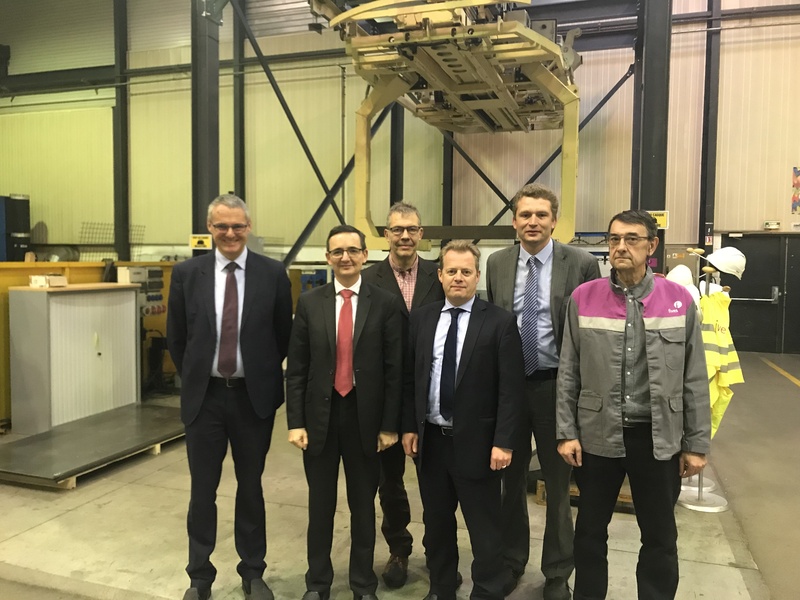 The joint commitment of the PSA Group and Fives in the Factory of the Future and their constant investment in R & D, make them partners of excellence. At an appointment ceremony at the end of 2017, the Automation, Filling | Sealing and Metal Cutting | Composites teams from Fives, received the representatives of the Purchasing Department of the PSA Group, to ensure their ability to respond to a common roadmap, the development of new projects (equipment and service) to support the growth of the car manufacturer.